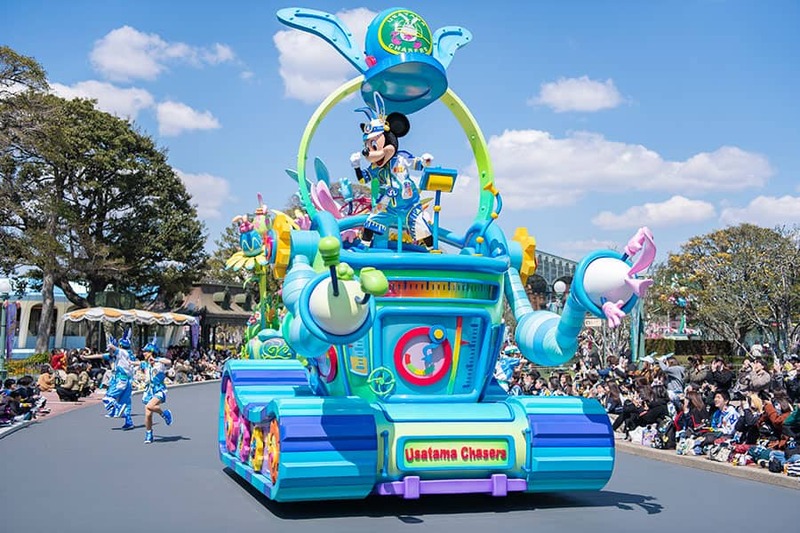 For the first time in two years, both Tokyo Disneyland and Tokyo DisneySea are offering their own whimsical and fun springtime event! 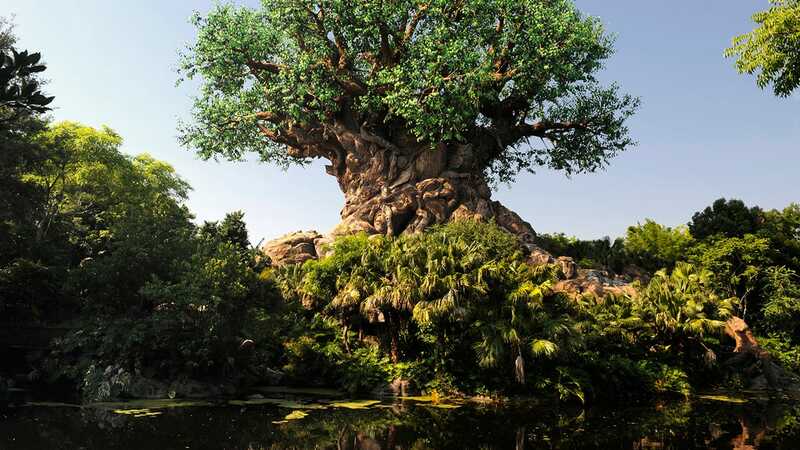 Guests can also enjoy the Easter special event at Disney Hotels and the Disney Resort Line. 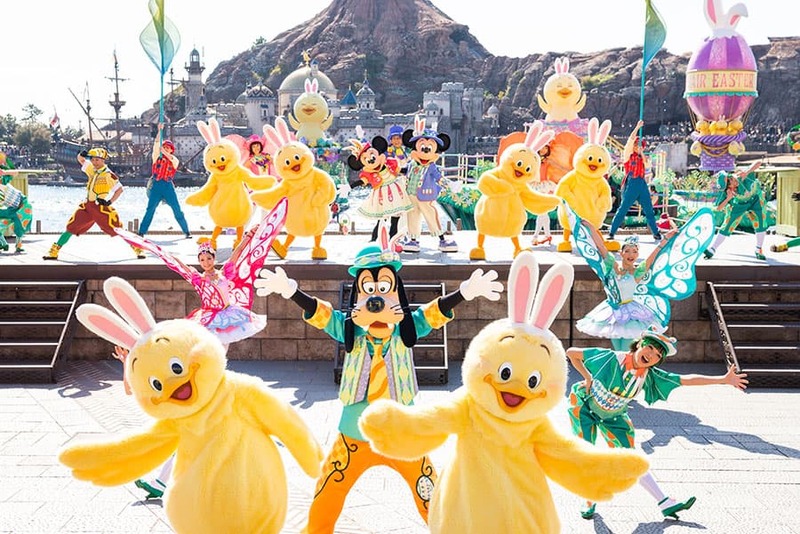 Disney’s Easter at Tokyo DisneySea has a new theme this year and new “usapiyo” characters – cute, innocent little chicks wearing bunny ears. They will make appearances in the colorful new “Tip-Top Easter” show presented on the waters of Mediterranean Harbor with Mickey Mouse and his friends. Guests will find lots of “usapiyo” decorations and fun photo locations around Mediterranean Harbor and American Waterfront. At Tokyo Disneyland, the bunny-eared, mischief-making egg characters “usatama” have returned for Disney’s Easter and can be seen in the zany “Usatama on the Run!” parade in addition to decorations around the park. Those looking for a wacky keepsake can visit Toontown for a photo location of the Easter Egg Maker. As always, dozens of merchandise items are on sale across the resort to commemorate Disney’s Easter, including fluffy “usapiyo” plush toys and colorful bunny ears, while “Egg Hunt Tasting” at select park restaurants add to the delicious fun. Guests at the Disney hotels have the chance to enjoy seasonal exclusives like themed postcards, room keys and amenities. The Disney Resort Line is also offering limited-period themed day pass tickets and souvenir medallions. 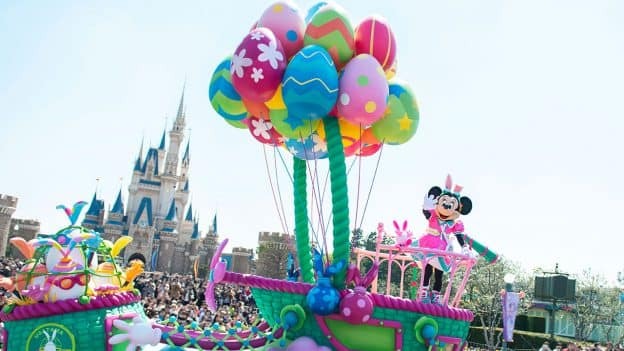 There’s no shortage of whimsical fun at Tokyo Disney Resort during Disney’s Easter this year, now through June 2!